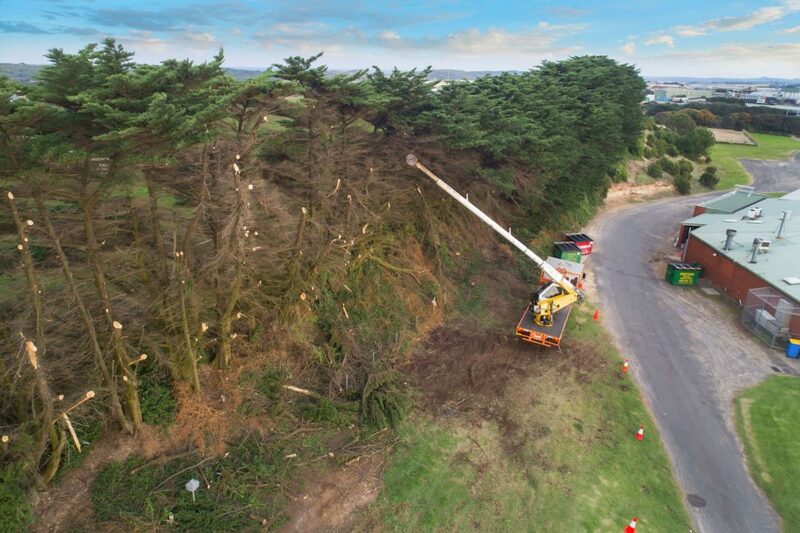 Tree Pruning in Warrnambool | GAB Group | Warrnambool Tree Services. Servicing Warrnambool and surrounding areas. Experts in Tree Management, Traffic Control and Electrical Distribution. Trees are an important asset in your property, offering shade during summer and provide the atmosphere with much required oxygen and fresh air. On the other hand, if they are not taken care of properly, they can overgrow, die too soon or fall and cause damage to your property. Branches, if not pruned in time, can also grow into electrical lines and create numerous hazards. We are committed to taking great care of your trees. For years, we have taken care of them, providing them with the best professional service available. Our staff member ensure that trees are trimmed professionally as per clients’ requirement and make them aesthetically pleasing. We ensure that, not only the trees live longer but also safe for the property. If there are trees that pose a danger, Gab Group also offers a complete removal service.